If you thought credit card interest and bank fees were bad, you probably haven’t looked at the payday loan industry. A recent report from The Pew Charitable Trusts sheds light on the payday loan industry and why people turn to them to borrow cash. According to the report, nearly 12 million Americans take out a payday loan every year. On average, borrowers take out a two-week loan for $375. Borrowers usually end up taking 5 months to pay back the loan, which has an effective annual interest rate of roughly 400 percent. While those surveyed thought payday loans were necessary, given dire financial circumstances, a majority walked away feeling as though they’d been taken advantage of. In truth, payday loans are such poor financial instruments that many traditionally poor financial decisions are better alternatives. If this is the case, why do people still use them? “Not another bill.” The average term of a payday loan is only two weeks. Payday lenders use this shortened, repayment term as part of the loan’s marketing. What makes this abbreviated term so enticing? The survey shows most payday borrowers struggle with monthly expenses on a regular basis. A two-week loan is attractive, because it creates the illusion the loan is a quick-and-easy transaction that isn’t going to come back and reach into your wallet every month. For most payday borrowers, this is only a misperception. In truth, only 14 percent of borrowers could afford to repay the average payday loan out of their monthly budgets. As a result, new payday loans are usually taken out to pay previous payday loans. Instead of a single monthly bill, payday users end up with a bill due twice a month. In fact, the average time to repay a loan is approximately five months. “Avoid extreme measures.” Pew’s study found 81 percent of borrowers had other means of covering the needed cash. With other resources available, why do many borrowers choose payday loans over the alternatives? The answer has to do with avoiding the unpleasantries of alternatives. Those who borrowed from payday loans indicated a number of alternatives, like borrowing from family, pawning items, and cutting expenses. Payday loans were taken out to avoid these options. 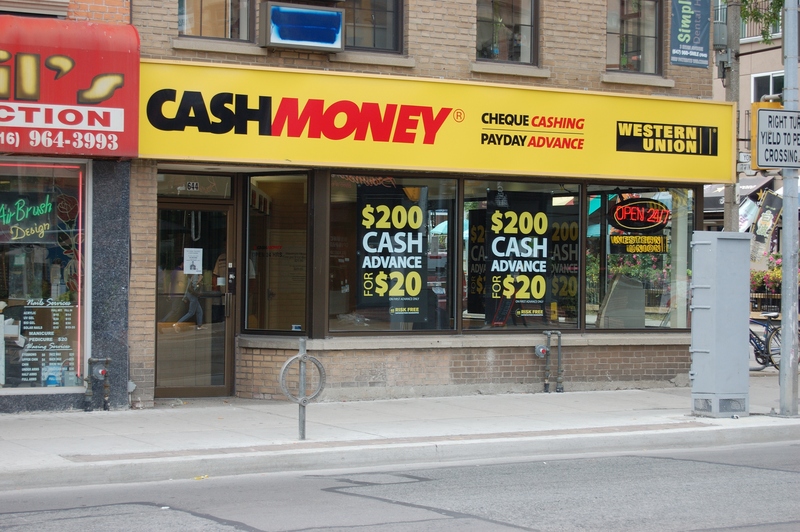 Do payday loans help prevent extreme measures? They proved so burdensome that more than one in four payday borrowers ultimately turned to one of the extreme options in order to end the payday loan. As such, when it comes to payday loans, your best option is probably your alternative. “Prevent overdrafting.” Most payday customers have bounced a check in the last year, in turn leading lenders to market loans as a last-ditch effort to avoid overdraft fees from banks. However, it turns out many payday loan direct lender directly result in overdrafting customers’ accounts when loan payments are made. More one in four storefront borrowers and nearly half of online borrowers reported bouncing a payment to a lender. Since many customers report bouncing checks to payday lenders, it hardly seems likely that they reduce the instance of overdraft fees. “All payday loans are created equal.” By now you’ve likely realized payday loans are poor financial products. In fact, credit card debt would be a far better option. Still, are all payday lenders the same? For the most part, the borrower is going to run into the same financial conclusion regarding the lender. All lenders charge high annual interest rates, and most short-term loans turn into long-term obligations. However, Pew’s survey shows there are some interesting differences in the type of lender. For example, online payday lenders received poor ratings for satisfaction compared to in-store lenders. Banks tended to have lower annual rates of interest—although they were still extremely high.